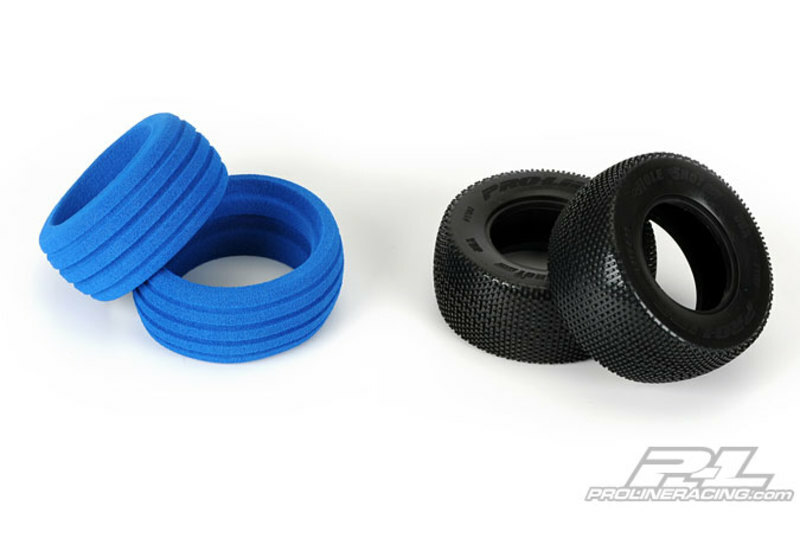 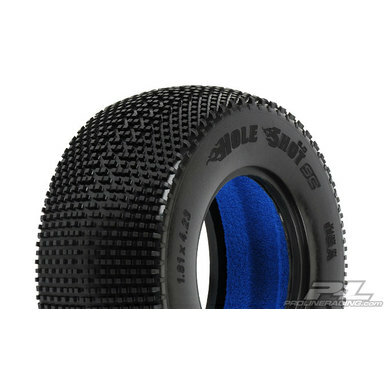 This is a pair of Hole Shot 2.0 SC 2.2”/3.0” M4 (Super Soft) Tires (2) for Slash®, Slash® 4x4, SC10, Blitz and Ultima Front or Rear. 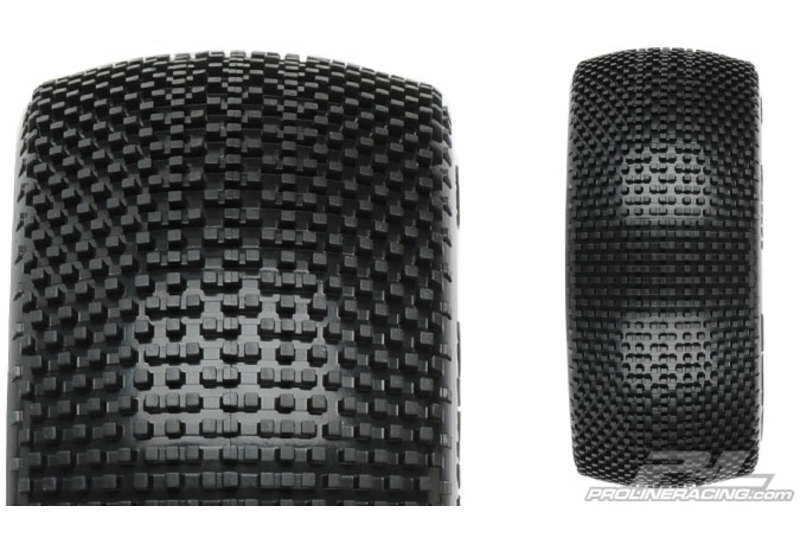 Short course trucks have become class leaders at many tracks around the nation because it’s fun and there’s a class for everyone. 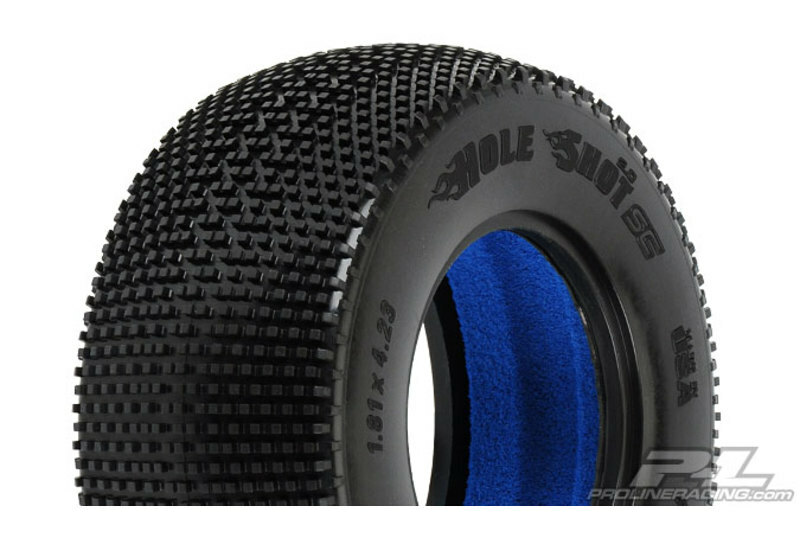 For those of you that want the most out of your short course truck, you need the new and improved Hole Shot 2.0 SC tires!